Spirit Lake is Iowa’s premier recreation community, with an exceptional variety of recreational opportunities. The Iowa Great Lakes provide the widest options for water based recreation, including boating, fishing, hunting and scuba diving. 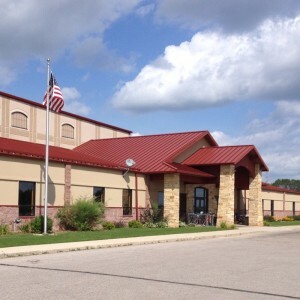 Spirit Lake has many parks for enjoyment and other city, county and State parks are located throughout the Lakes Area. There is an extraordinary amount of public land in Dickinson County, providing the area with many opportunities for outdoor activities. Our trails system is perfect for a stroll or exploring by bicycle. Spirit Lake has 10 miles of recreational trails within the city limits. 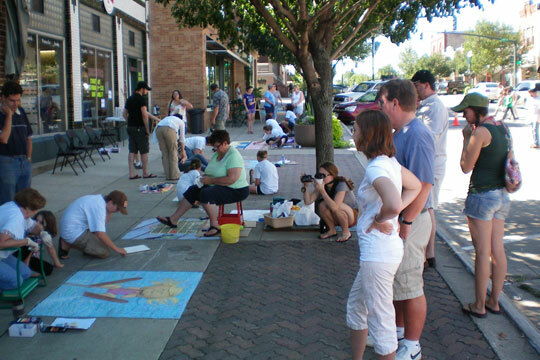 These trails connect urban and suburban areas providing for multi-use activities for everyone. The trails are part of the 100+ miles of trails in Dickinson County managed by cities and the Dickinson County Trails Board. 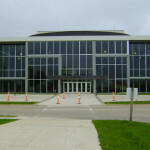 For finer arts, the Sami Center for the Performing Arts provides a world class venue. 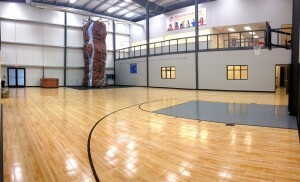 Our local YMCA offers a wide array of programs and individual activities. The Bedell Y has indoor basketball courts, exercise & weight training areas, track, heated pool, rec room and many scheduled activities for everyone. An outdoor skate park is open in the summer. Camp Foster has programs for children and youth for the best lake camp activities around. 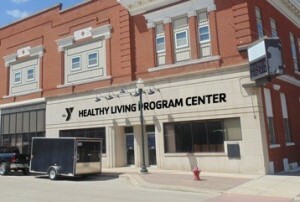 For information, visit http://okobojiymca.com. 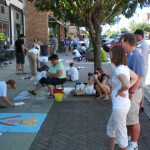 For hiking, birdwatching, trails, yacht club sailing, scuba diving and other outdoor activates, go to www.okoboji.com. 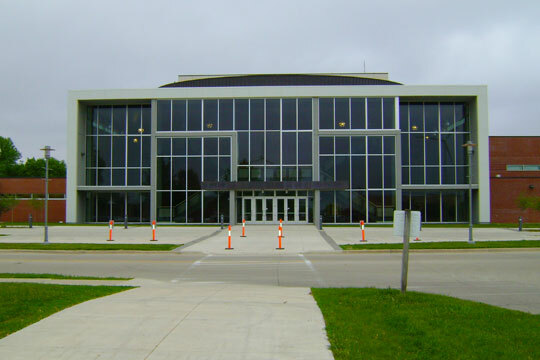 The Dickinson County Expo Building, located near the center of town, provides a venue for many community activities. The home and garden show, antique shows, concerts, and any number of public & private events are held in this multi-purpose facility.